Rise and Shine my wonderful girl boss. 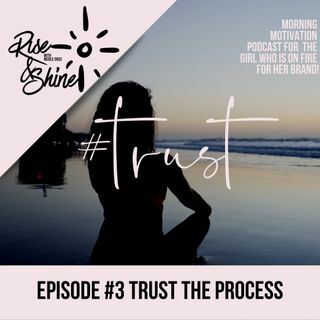 Today we are exploring how to trust the process. How to trust this topsy turby yet rewarding journey of being a girl boss. Grab a cup of cofee and get ready to take on today's three practices!